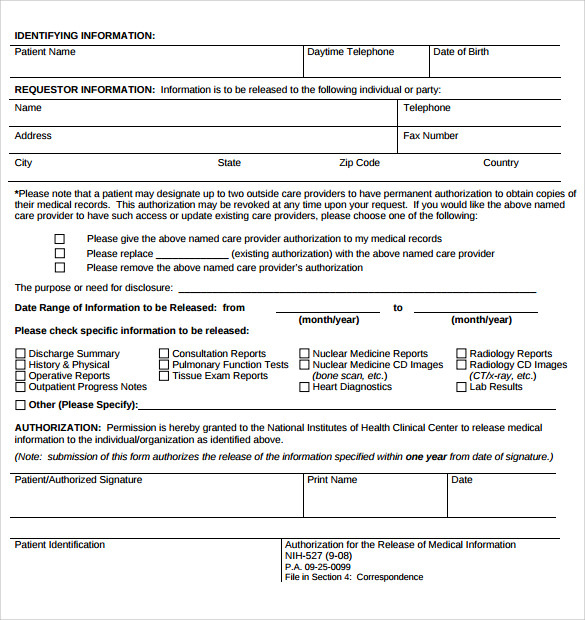 People who have been discharged from the hospital care or management will have the authority to get their results from their laboratory and diagnostic examinations by filling out the standard format issued by the hospitals and institutions. 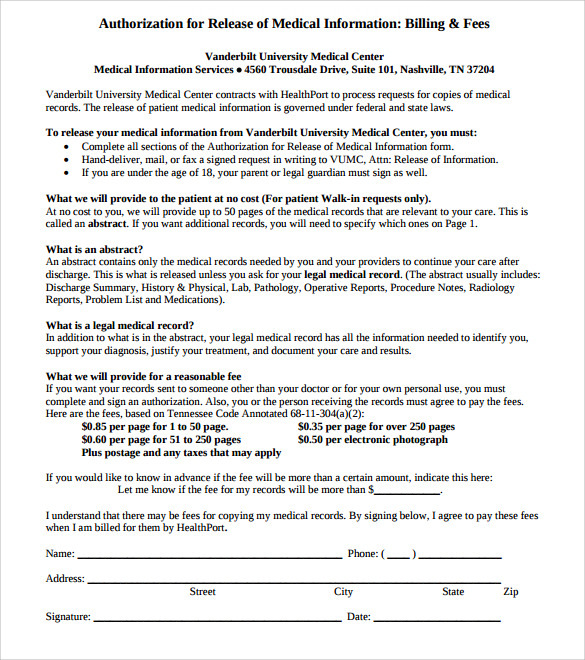 This is called as Medical records request form. 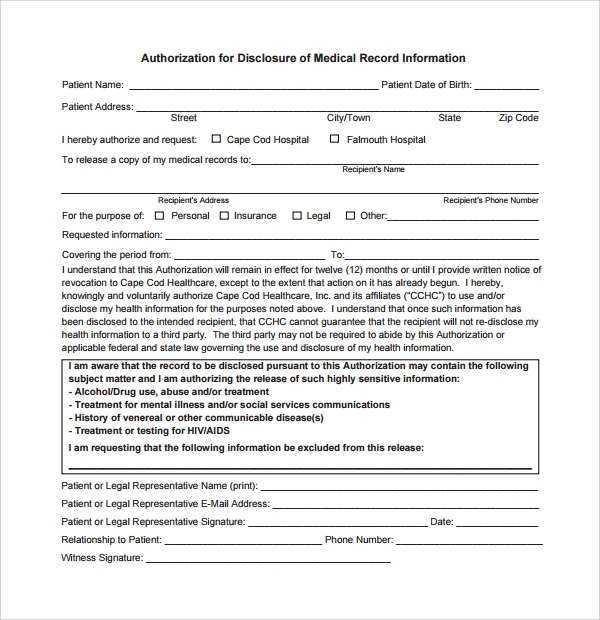 This form is to be completed by the person who has been a patient underwent a medical management to process the release of pertinent information of his or her health condition. 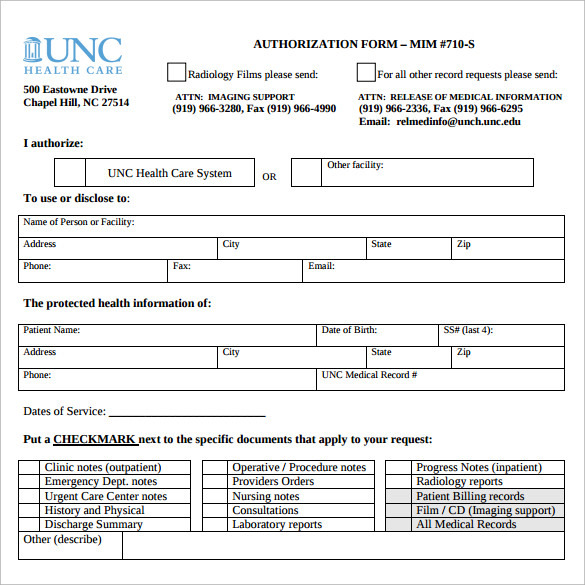 The samples are standardized according to the preference of the hospitals. 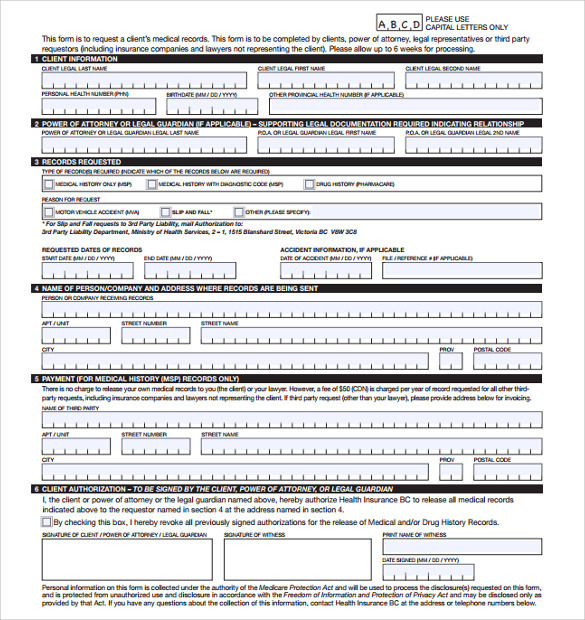 There are free samples found in the website template for customization and can be download too. 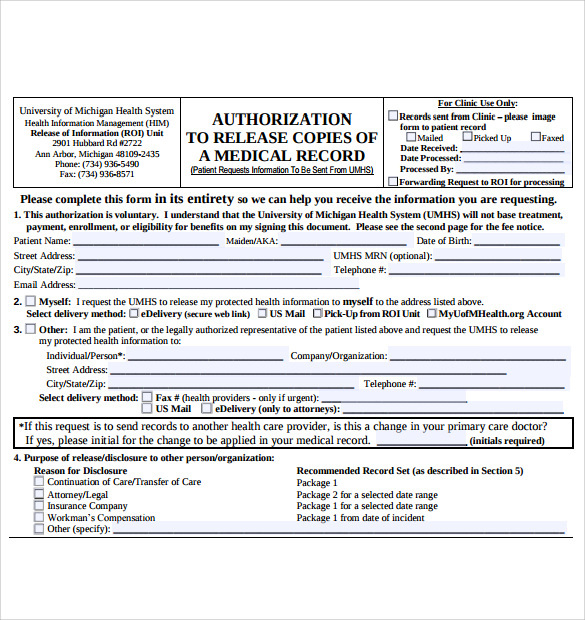 The format is in Word or PDF application then has it to be print and distribute to the hospital sections. 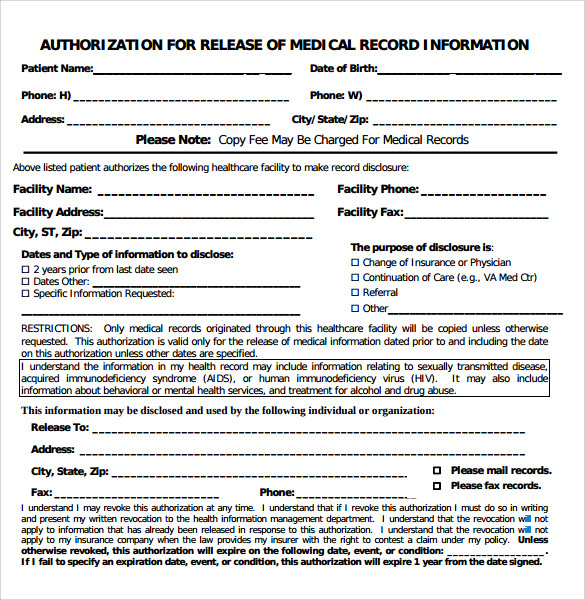 The medical records request form is a request tool widely used in all health care institutions for proper documentation.